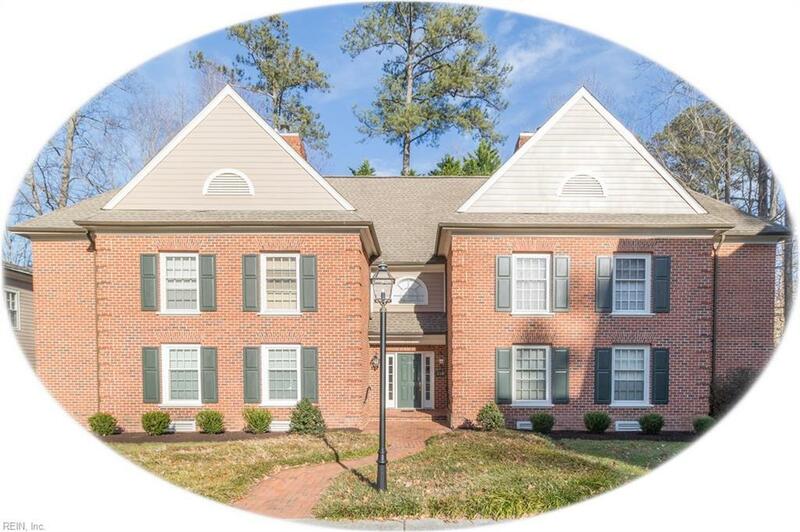 Charming, first floor condo in The Woodlands in the City of Williamsburg. Just one step up to the main foyer. Well maintained, move in ready, 2 bedrooms, 2, baths, 1,349 sqft. 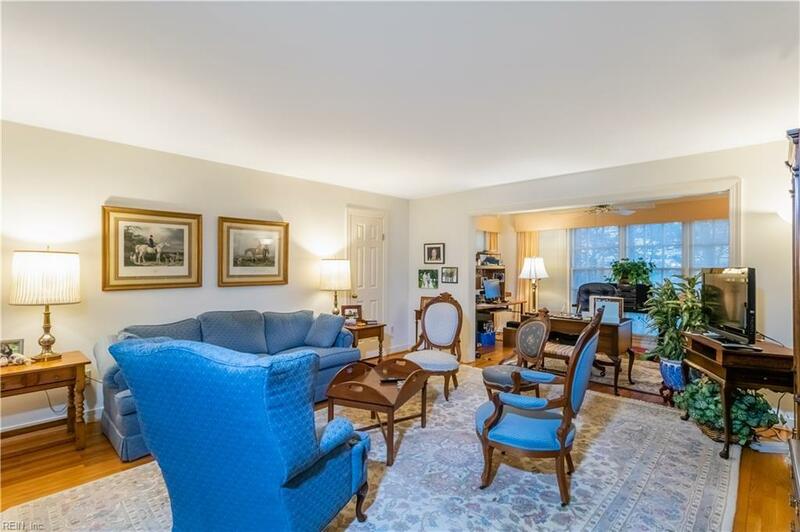 home with spacious family room and built in bookcases. The family room is open to the quite sunroom overlooking the woods; perfect spot to bird watch and enjoy nature! 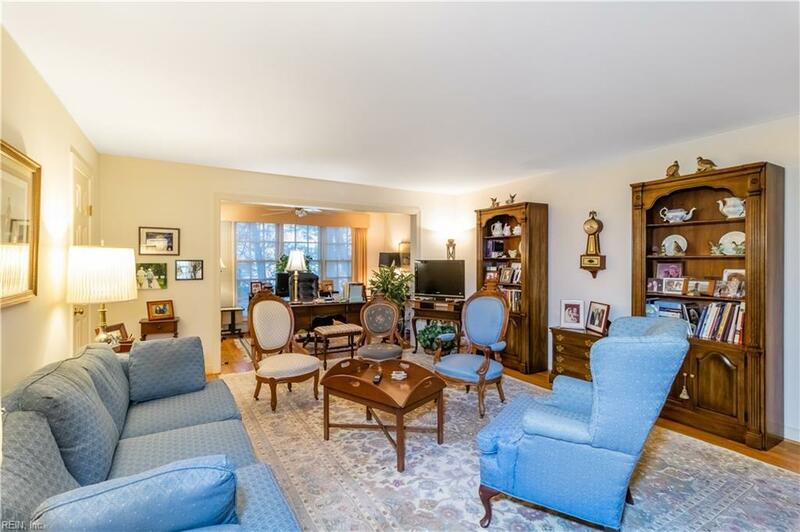 Beautiful formal dining room, cozy kitchen w/granite counter tops and custom cabinets. Hardwood floors throughout. This is a must see! Live a worry-free life with NO maintenance. Fees include all exterior maintenance, trash pick-up, mowing, edging, trimming, fertilizing, mulching, snow & leaf removal, water and sewer, private, and affordable. 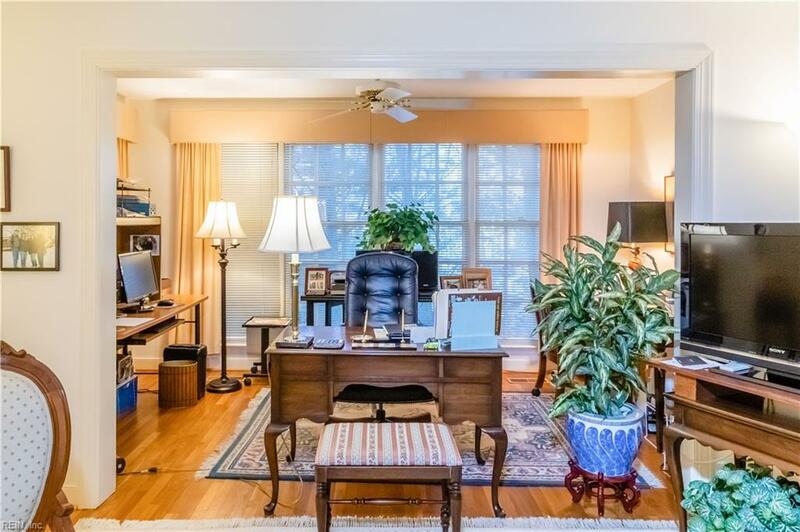 Just minutes away from William and Mary and Colonial Williamsburg.